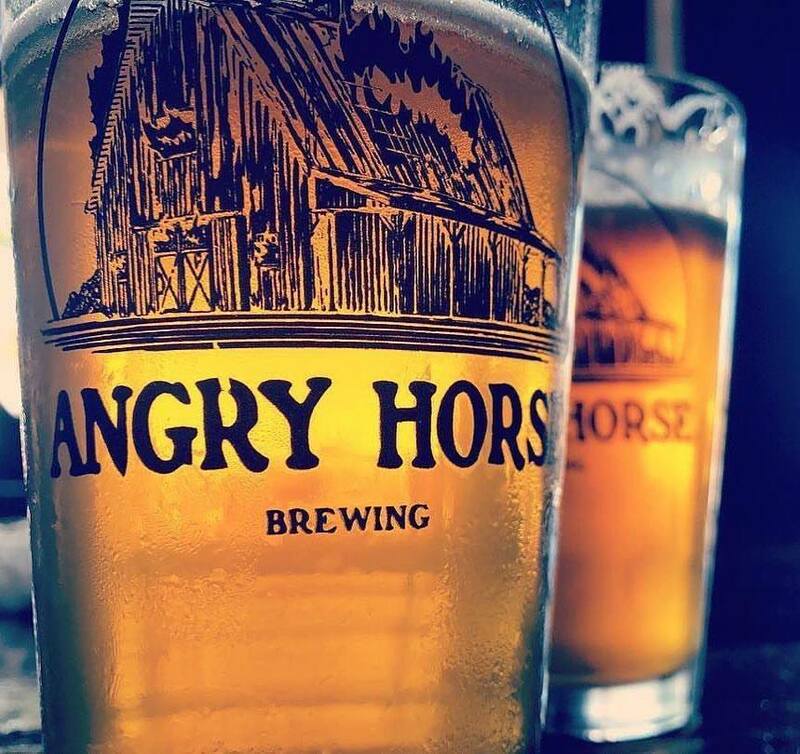 In 2016, the Desert Brothers launched Angry Horse Brewing. In March of 2017 they opened up their first taproom and are now brewing and serving artisan craft beer in Montebello, CA. We are cultivators of classic, yet distinct flavors. We pride ourselves on our artisanal approach and aim to innovate. 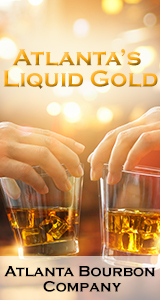 We aspire to produce a quality product that enhances any occasion or culinary experience. 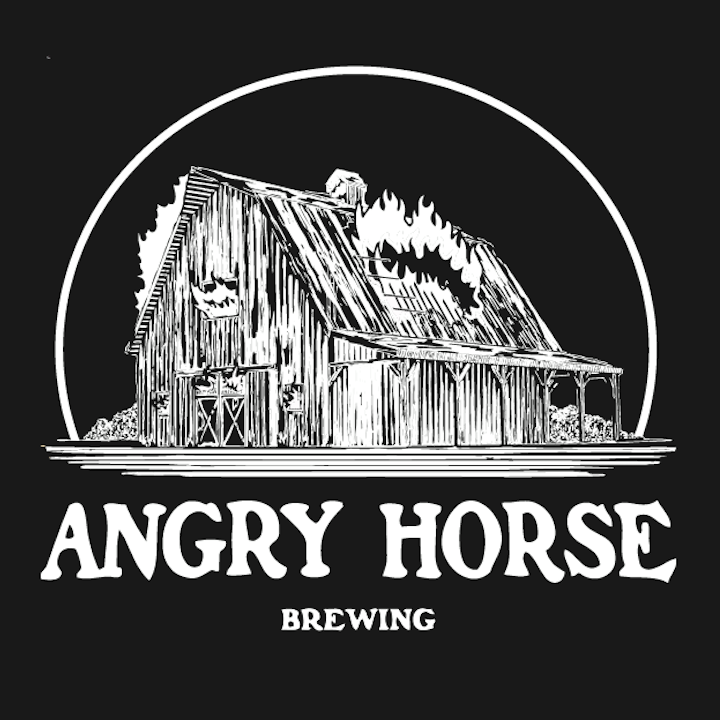 Angry Horse was conceived and founded by a philanthropist and rotarian dedicated to the idea of community and giving back. We are purveyors of our community. We are promoters of engagement amongst our community members. Together we continue to grow, to learn and support one another. We are contributors to the Independent Beer Movement. We are revitalizing, shaping and building our community one craft beer at a time while striving to develop local & sustainable brewing practices. Browary Kujawsko-Pomorskie Sp. z o.o.